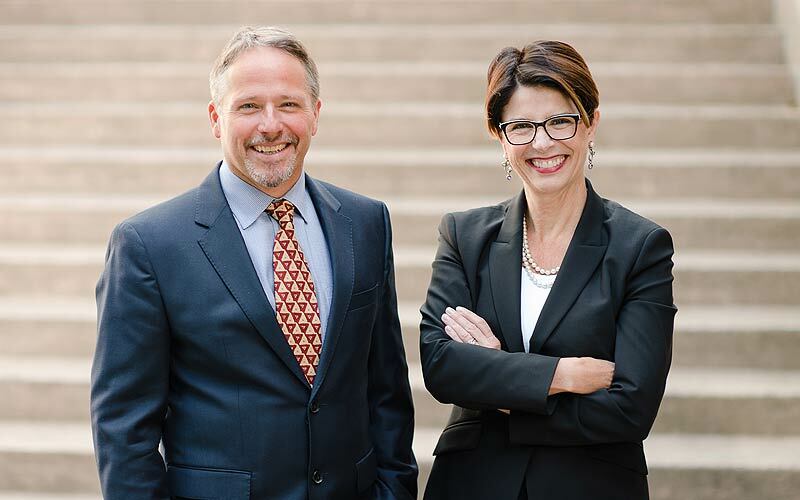 Crowley Law Offices is a Seattle law firm specializing in corporate and business law, civil litigation trial lawyers and can help with family trusts, estate planning and probate litigation. Areas of expertise also include real estate law, contracts and property management services. Contact us for a consultation. Crowley Law Offices, P.S. was formed in 1992 and provides a wide range of legal services to Seattle and Washington companies. Our areas of expertise include business law and corporate law, real estate law, probate, estate planning and civil trial and appellate litigation. We have a unique mix of clients including corporations, businesses, non-profits, religious entities and families. Our record of success over the years demonstrates an ability to listen, communicate and advocate on behalf of all our clients. Our offices are conveniently located in downtown Seattle. Contact us for a consultation. We offer our property management services to both commercial and residential clients. We are here to assist you with your specific support requirements. Contact us to discuss your needs. Use the form below to tell us about your legal inquiry. Please be as detailed as possible without disclosing confidential or sensitive information. You may also call us to make an appointment. Our general response time is two business days.